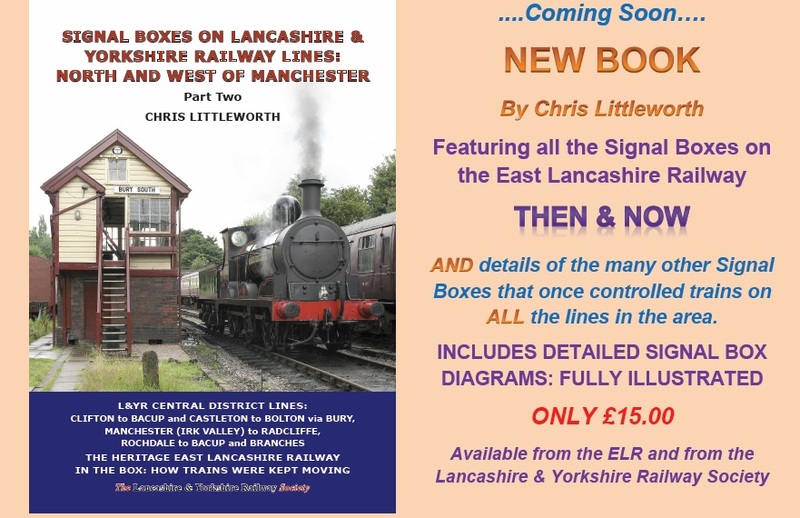 When we have been planning a new layout we have always tried to gather photographs, maps, plans and drawings which usually result in us asking on forums to which one person Chris Littleworth always comes to our rescue with signal box diagrams and track layouts. So in return we would to advertise his new book. 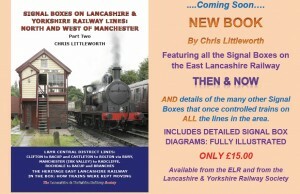 Signal Boxes on Lancashire & Yorkshire Railway Lines: North and West of Manchester Part Two which will include Many more diagrams, plus details of all the signal boxes in the area and many photographs, will be included; the book is to be published by the Lancashire & Yorkshire Railway Society. This will be well worth a read and im sure we owe Chris a few pints so will be purchasing a copy or two.